Spring is here and time to get out and enjoy the season as friends and family. 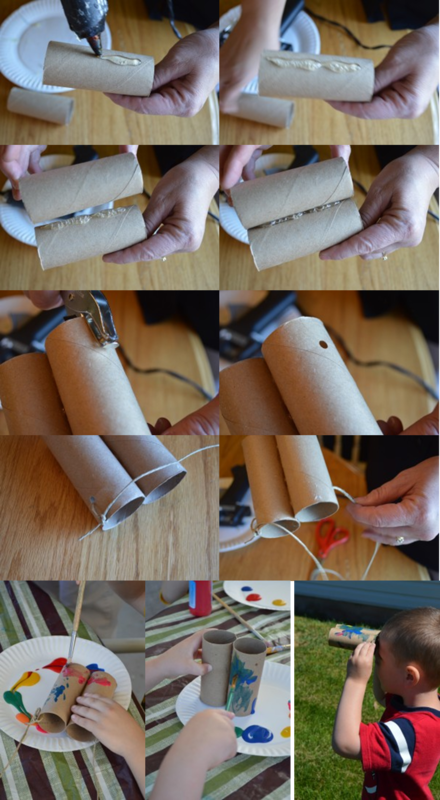 I have simple binoculars the kids can make out of toilet paper rolls to go bird watching. 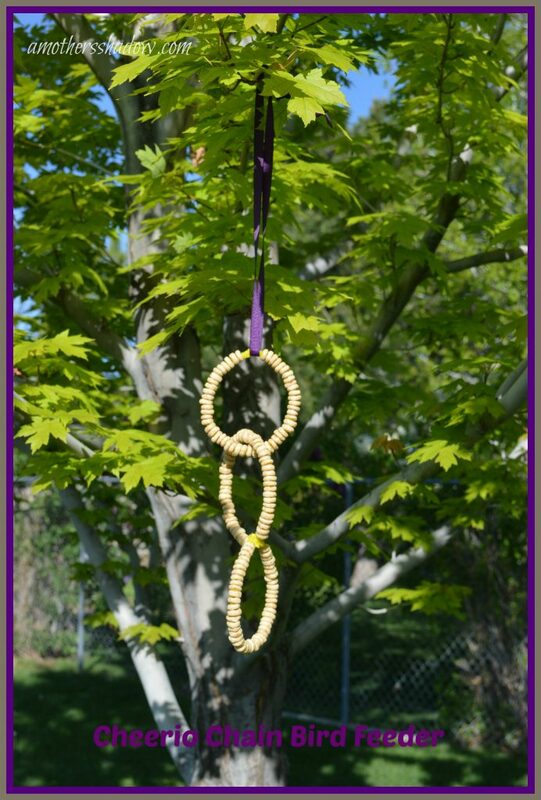 Also EASY and FUN bird feeders to bring the feathered friends to your yard that the kids can make as a family activity, or craft time. You’ll love how easy they come together. Then watch all the different kinds of birds that come to eat. While making the bird feeders and binoculars take the opportunity to teach about the different types of birds that are in your area. You could look at the library, or pictures on the internet to show pictures, flight patterns to older kids and really have some FUN! Tie yarn or string around the bagel. Slather stale bagel with peanut butter. TIPS: • Place your bird feeders in places that aren’t too windy, have good cover nearby, and minimize other hazards. Provide water at your feeding area. Place a clay saucer that’s at least 24 inches on a low stump or on the ground, and fill it with about 1 1/2 inches of water. Refill it every few days. Gather up some empty toilet paper rolls, or cut paper towel rolls into segments.